This is Professional Listing / Auction Template. 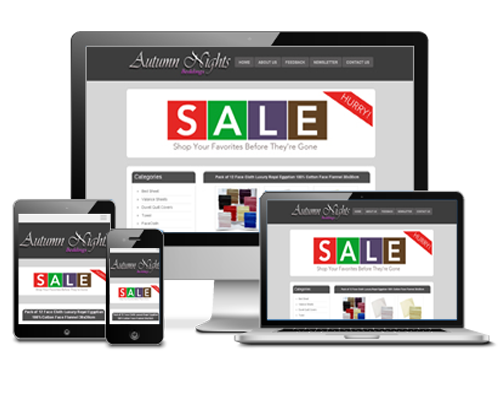 100% Mobile RESPONSIVE Templates, HTTPS links, NO Active Content Used and Simple HTML/CSS coding. Our templates are full compatible with eBay's new policy and rules and we keep our template up to date. This template comes with hover image gallery which is switch image gallery.